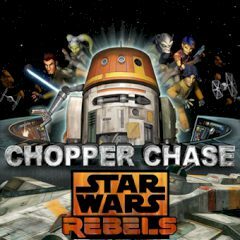 You are going to play chopper, a droid that is made for fixing things. Do it and mind the time! Have you ever wanted to play a special role in some sort of space missions? When your ship receives a damage, you have to do somethings with it or everyone will gone!